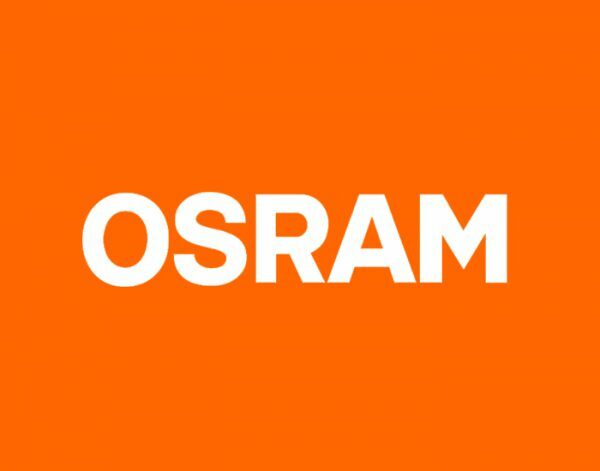 Osram announced on July 31 that the company decided to initiate the sale of its luminaires business and to strategically focus on the high-growth market. Osram is also adjusting its positioning, addressing more on high technology fields as part of its realignment. The financial figures of the Lighting Solutions (LS) business unit, combined with the contribution of the Digital Systems business unit, are captured within the Lighting Solutions & Systems (LSS) reporting segment. The company will begin to talk with parties who are interested in buying the luminaires business and further progress of the plan will be released at Osram’s Capital Markets Day in November.